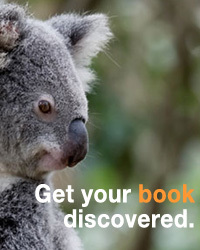 Visitors to the Thorpe-Bowker website, www.myidentifiers.com.au, will now be able to access StreetLib, a publishing platform offering all the essential book publishing tools in one place. StreetLib supports authors and publishers by providing the services necessary to publish and sell books online in multiple formats. It also provides technical and commercial assistance to help its users get the most out of its services. StreetLib has developed the tools necessary for authors/publishers to write, edit, publish, and sell their books—in print or digital format—on one platform. Social media is used to deliver relevant and timely information directly to its users, customised to their interests. They can follow other users, publications, and topics, and receive personalized suggestions. 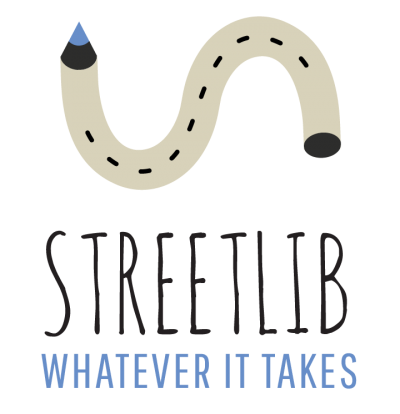 Since the StreetLib platform is all-inclusive, it brings together authors and publishers working in different genres, in all phases of the writing and publishing process. With the addition of StreetLib, Bowker Identifier Services becomes a one-stop solution that publishers can use to obtain virtually all the products and services required to get a book published, discovered and sold. As the only official ISBN agency for Australia, Bowker provides a complete service to authors, including identifiers (ISBNs, barcodes, Standard Address Numbers) that match the right assets to the right title throughout its publishing, distribution and selling journey. StreetLib is an online service for publishers and independent authors. It makes it easy to create, distribute and sell digital and paper books on major online bookstores such as Amazon Kindle Store, Apple iBooks, Kobo, Google Play Books and many more. Additionally, with StreetLib Sell, anyone can open an online bookstore. Publisher or simple book aficionado, they can sell books in any format directly to their readers, with no middleman. All they have to do is decide which titles to sell. Bowker®, trading in Australia as Thorpe-Bowker®, is the world’s leading provider of bibliographic information that connects publishers, authors, and booksellers with readers. With an expanded focus on Identifier Services (myidentifiers.com.au), Bowker provides resources to make authors’ and publishers’ titles more discoverable. Through its industry leading Books In Print® database, Thorpe-Bowker provides tools to promote, organize and sell books. As the official ISBN Agency for Australia, Thorpe-Bowker makes books easier for people to discover, evaluate, order, and experience. Thorpe-Bowker is headquartered in Melbourne, Australia.